→ Cash, when you are in the Ron’s Org Grenchen. Say it is for the STSS. → If you want to make transfer please ask me for the bank details, I will send them to you by e-mail. Unfortunately no bank accepts us to have a bank account in the name of the STSS though it is a legally registered foundation in the Netherlands. The banks who refused or cancelled the account us so far are: Deutsche Postbank, Valiant Bank, Berner Kantonalbank. → You can support us with a promise to pay a larger sum, in case we need it, for defense to keep this site running. Such promises provide the financial backup and safety that we might need one day, possibly not far from now, but at the same time allow you to keep your money until we really know it’s needed. → A donation via PayPal. The Scientology information provided by the STSS (True Source Scientology Foundation / Stichting True Source Scientology) website is intended to be used for religious purposes only. 1. 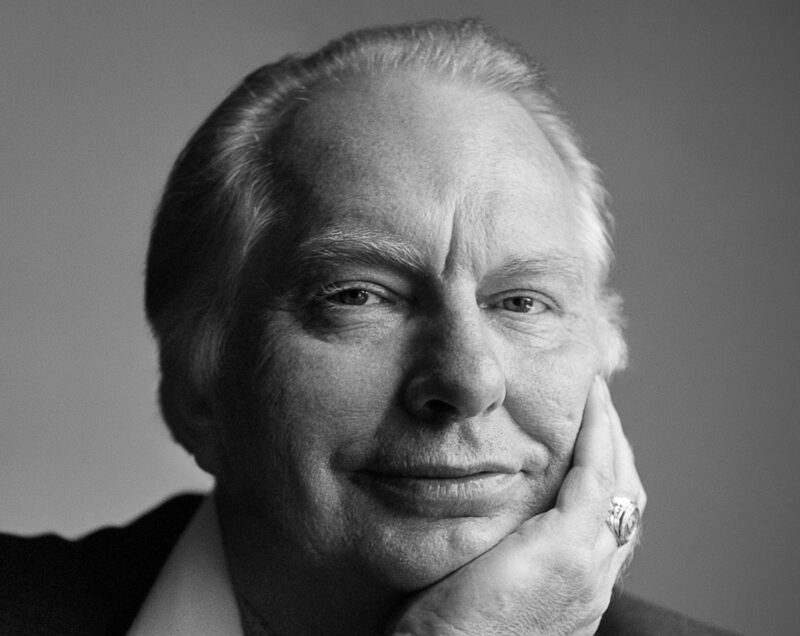 I am a Scientologist and as such need information regarding the works of L.Ron Hubbard to pursue my religion, i.e. undertake religious studies and apply the works for spiritual improvement of myself and others. 2. I intend to use the access of this website as provided by the STSS to procure for myself this information for religious purposes as outlined under 1 exclusively. 3. I will not use this information to copy and sell to third persons or make any other bargain to profit economically from giving access to such information that I may acquire from the STSS; excepted from and not covered by the term “giving access to such” is any auditing I will deliver to others based on such information. 4. I am not an agent of or acting on behalf or under orders or in the interest of or represent any of the following: the Church of Scientology International or any national, regional or local Church of Scientology or Mission belonging to it; the International Association of Scientologists; the Religious Technology Center; the Church of Spiritual Technology; the L.Ron Hubbard Library; the Sea Organization; the Commodore’s Messenger Org; the Watchdog Committee; any entity which is part or successor of the aforesaid organizations, corporations, legal bodies and groups or which has close organizational ties to them, no matter whether it is a legal person or not; any Office of Special Affairs which is part of the org board of any of the aforesaid organizations, corporations, legal bodies and groups or any sub-organization thereof; any group or organization chartered or licensed by one of the aforesaid organizations, corporations, legal bodies and groups or having any other organizational ties to them or being obliged to them in any way or form. 5. I will not give any of the information I read or acquire through STSS, nor any report (in any form) of my knowledge of and experience with this website and the STSS to any person that, when themselves are trying to access the STSS website, would be debarred by above clause no. 4, nor to any of the groups, organizations, corporations, legal bodies or sub-organizations which are covered by that same clause no. 4. 6. I will only share such information I acquire through STSS with other persons who share my belief in Scientology and who oblige themselves to me that they fulfill all conditions given here, and I will take full responsibility and liability for any actions of such which infringe on these conditions and clauses. 7. If I do not meet any of the above conditions or if through my actions the obligations given in clauses 3, 5 or 6 above are infringed upon–or through actions of third persons with whom I share information I achieved through STSS, I will indemnify the STSS for any damage resulting thereof, including legal or other costs incurred by the STSS. If I act as an agent or representative of another person or legal entity, I oblige that person or legal entity in the same way. If you certify under penalty of perjury that you fully meet the conditions set forth in 1, 2 and 4 above and if you also agree to be contractually bound by the conditions set forth in 3, 5, 6 and 7 above, click “I accept” below.